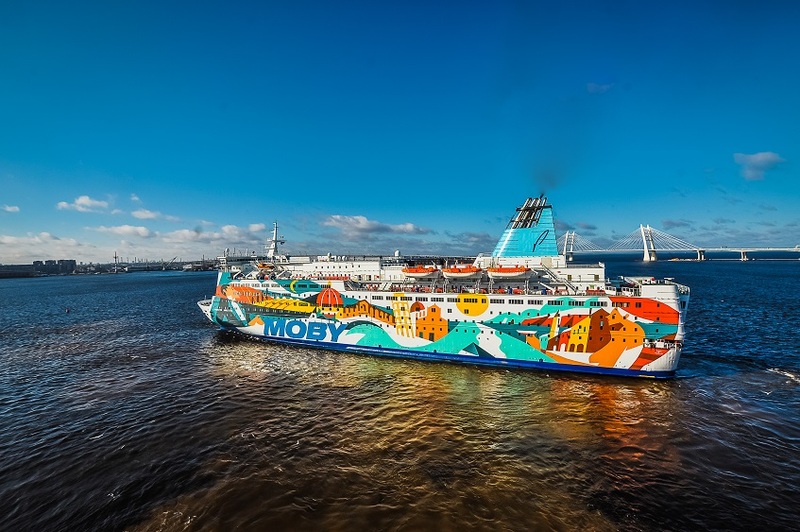 High Russian visa costs can be avoided by Australian tourists travelling on cruise ships, such as a grand old lady of the seas, from Helsinki to St Petersburg. 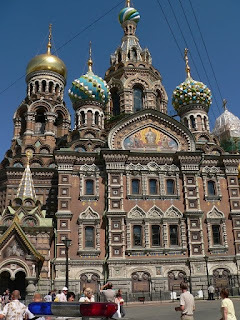 John Newton took advantage of the no visa fee on a four day/three night sojourn from the Finnish capital across the Gulf of Finland to the stunning, historic Russian city. The passenger/car ferry – MS Princess Anastasia – has been around for a long time, 31 years, in fact, since she was launched under the name Olympia, and operated between Stockholm and Helsinki for Viking Line. The 2400-passenger ferry later operated as the Pride of Bilbao after being chartered to P&O European ferries, but after operating between Portsmouth and Bilbao between 2007-2010, the company closed the route. 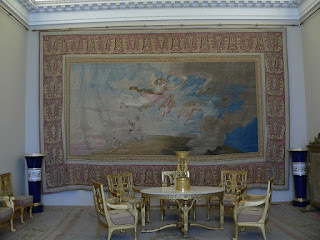 She was sold to St Peter Line and made her first voyage from St Petersburg to Stockholm in September 2010. 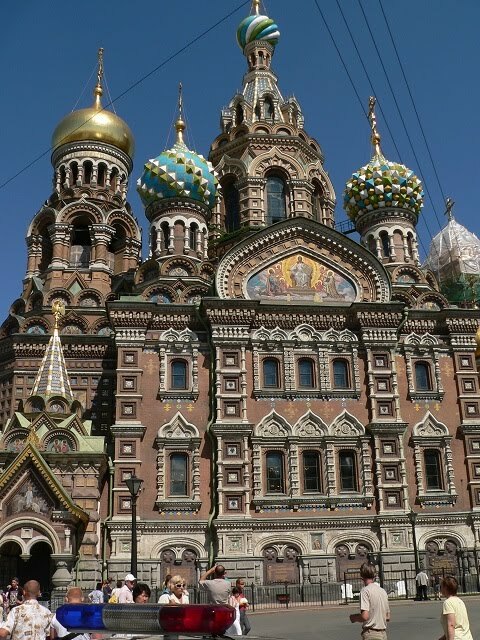 British company – Select-A-Cruise – currently operate visa-free Helsinki-St Petersburg cruises, which feature two days in the Russian city after overnight voyages from and to Helsinki. 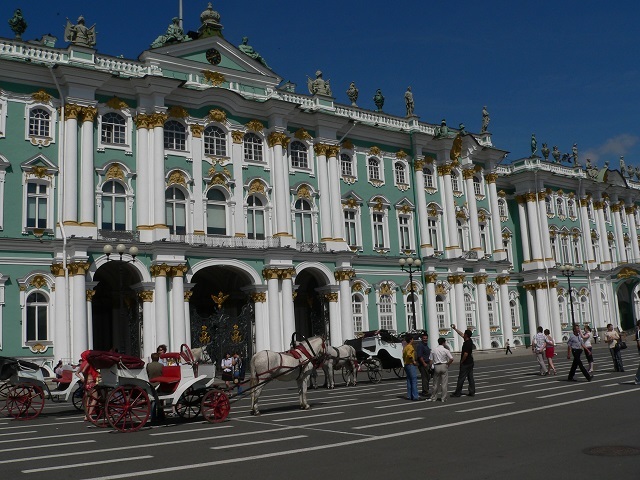 This year – until mid-December - there are two visa free options of four or six days, with one or three nights in a four or five-star St Petersburg hotel. In addition, Select-A-Cruise will run a lower cost six-day tour on selected dates staying at a three-star hotel. 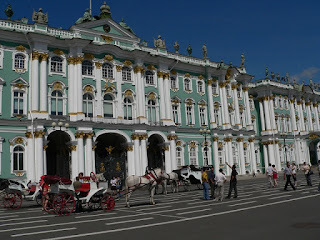 However, the schedule will be different in 2008 – starting March 28 – when it will offer a five-day/four night visa free tour, with two overnight stays on Princess Anastasia and two nights in a St Petersburg hotel. 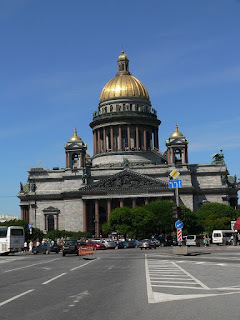 My four-day cruise/St Petersburg tour started with an overnight ferry journey from Helsinki and ended on day four, arriving back on Princess Anastasia in the Finnish capital. From 360 euros per person – depending on the cabin category and hotel choice - the price includes the round trip ferry voyage, transfers to/from your St Petersburg hotel, one night in a four-star hotel, one full day of sightseeing with an English speaking guide and daily breakfast. 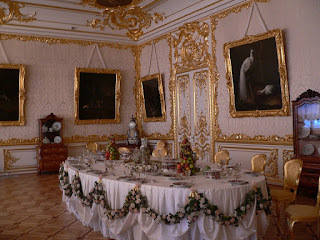 Included in the one day city tour are visits to Peter Paul Fortress and the incredible Hermitage museum (Winter Palace). However, a pre-bookable optional full sightseeing day is available at an extra cost, with highlights including three breathtaking palaces, unrivalled art collections and, the last resting place of the Romanov's. The tour ends with a transfer to the ferry terminal for the cruise back to Helsinki. 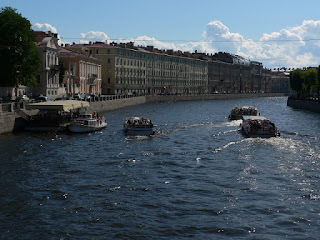 St Petersburg was the cradle of the October Revolution, named Leningrad after the death of Lenin in 1924 and re-named St Petersburg after a citizen's vote in 1991. 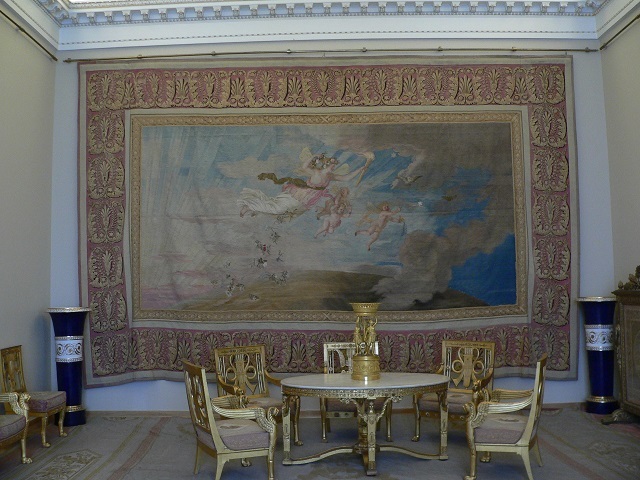 Russia's cultural treasure trove is like an enormous museum – there are 500 palaces alone in St Petersburg - and you could spend many weeks in the city and not see all of it. The former capital of Russia (from the early 1700s to 1918), St Petersburg has earned the name 'Venice of the North' because of the canals meandering around one of the world's most beautiful cities. Onboard Princess Anastasia there are 834 cabins of different classes and price categories. 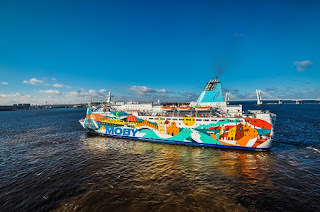 The ferry, which can accommodate 840 cars, offers a wide range of entertainment featuring bars and restaurants, duty free shop, night club, spa, gym, cinema, beauty salon, casino and playroom for children. For Australians, the fee for a single Russian tourist visa is A$135 (processed within 10 business days, or A$270 for an expedited visa (processed in two business days). The overall period of their stay in Russia is for no more than three days (72 hours). They go ashore only as a part of a group of passengers on an excursion organised by the cruise company.